Accounting Conferences & Seminars LLC is a professional training organization dedicated to providing the most effective continuing education experience for CPAs in industry and public accounting. 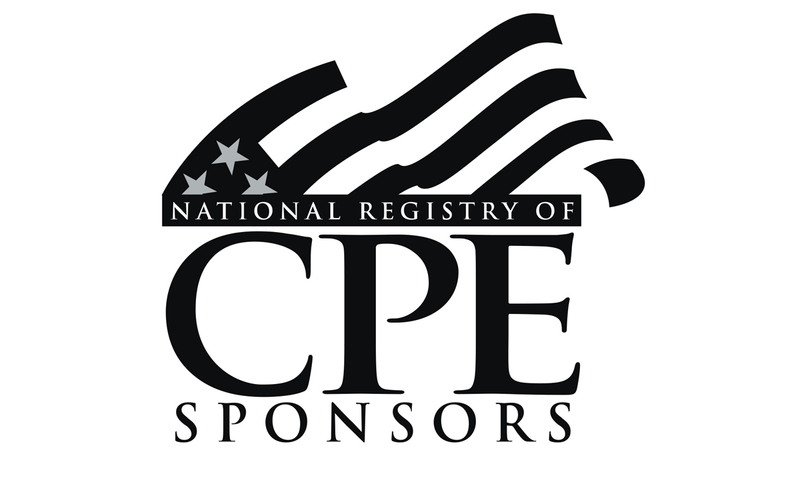 Our programs are designed to qualify for continuing education credits in all 50 US States and comply with the Joint NASBA/AICPA Statement on Standards for Continuing Professional Education (CPE) Programs. Stay up to date with important emails. To receive a full refund, cancellation notice must be received by phone or email 15 days prior to the event. Registrants whose cancellation notices are received after the 15-day deadline will receive a transferable, nonrefundable credit, less a $200 administrative fee.